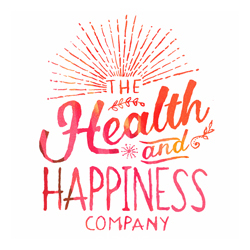 At Asheville Essential Oils, we want to help you take control of your own personal and family healthcare! Hi, my name is Annamarie Jakubielski. 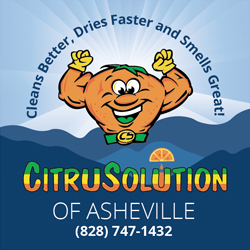 I help people in the Asheville and Hendersonville area with Wellness, Weight Loss, and Healthy Living.